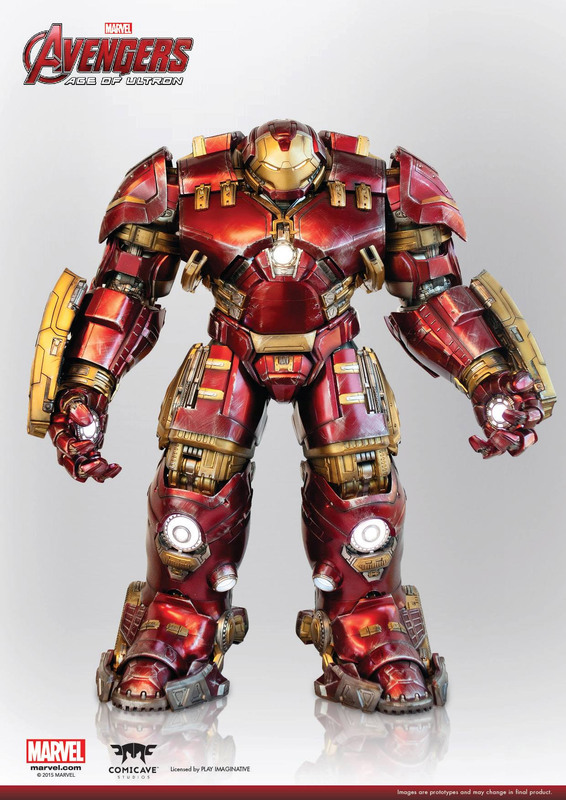 With Avengers: Age of Ultron almost upon us, there are many licensed collectibles based on Iron Man’s Hulkbuster armor on the way, but none quite as impressive as Comicave Studios’ upcoming action figure. This insanely detailed replica of Tony Stark’s meta suit not only looks spectacular, it has an amazing trick up its sleeve. It has a mechanism which opens up to reveal Iron Man inside. Watch the video above and prepare to have your mind blown. There’s no word on the price or availability of this Hulkbuster, but serious collectors will want to start saving their money now if they want a chance at this awesome thing when it eventually does arrive.